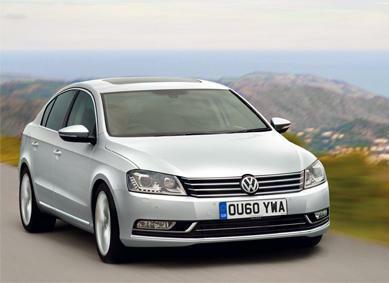 The new Volkswagen Passat Saloon is one of the most stylish models in the range, with attractive metallic accents and a smooth, streamlined body. It’s powered by one of seven available engines, coupled with a six-speed gearbox to deliver reliable power and fuel economy on each drive. The additional in-car technology that comes as standard with the new VW Passat Saloon has been designed for convenience, with Bluetooth connectivity for hands-free conversations and a voice-activated navigation system. 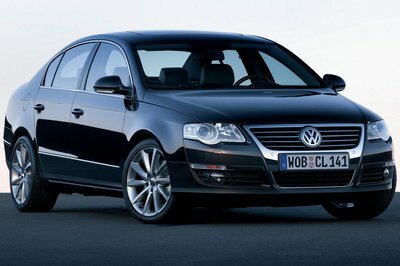 All VW Passat 2.0 TDCi Highline lease car offers are based on Car Leasing, 10,000 miles pa.
Business and Privatel leasing deals. Other terms and miles also available. 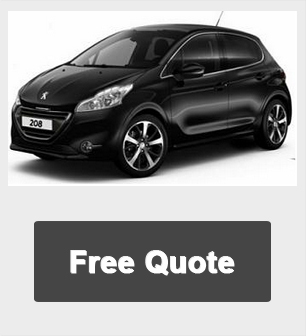 For more information on this cheap special lease car offers please call us on the below number.